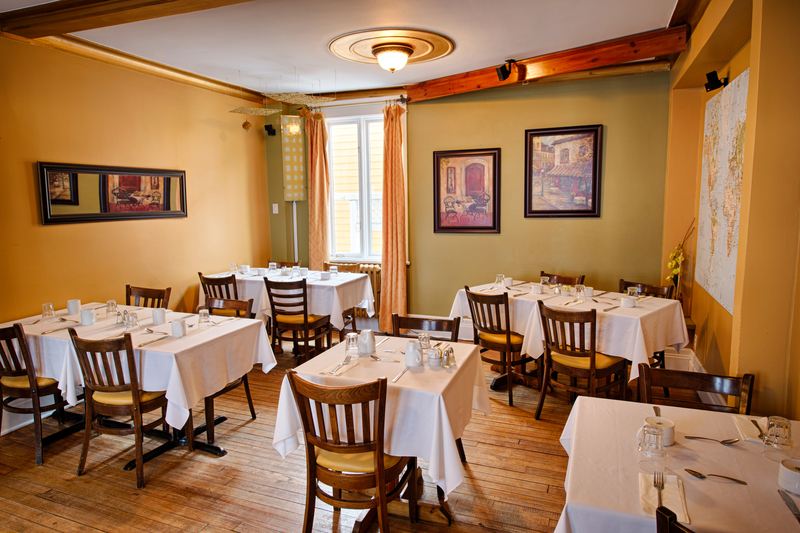 Auberge Le Petit St-André offers gastronomic cuisine in a relaxed atmosphere. Our dining rooms are available for many occasions. Among other things, dinner with friends, business dinner, meeting, wedding and baptism, birthday, party party, launch and more! For groups of up to 50 people. It is necessary to book by phone (450-471-8822) or email. We offer a private lounge with fireplace for intimate evenings 2 to 8 people.